Our pool party lasts ALL year long! Provincials April 27th - Register now! Have a question? Not sure if swimming is right for you? Or just looking for general information about Masters Swimming? Send us a message! We will be returning to the newly renovated Zatzman Sportsplex in Dartmouth on Sunday, February 24th through till June 13, 2019. 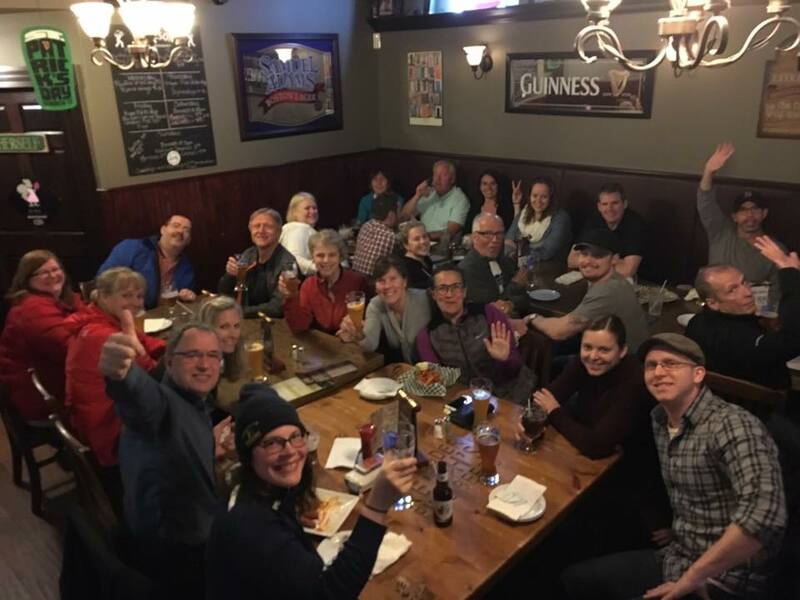 The Dartmouth Whalers Masters Swim Club is a Masters Swim Canada Club with approximately 65 members who swim for fun, fitness, participation, and friendship. 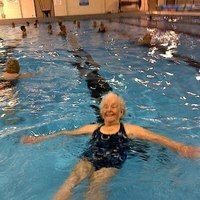 Based out of the Dartmouth Sportsplex our members train all competitive strokes to the limit of their abilities. 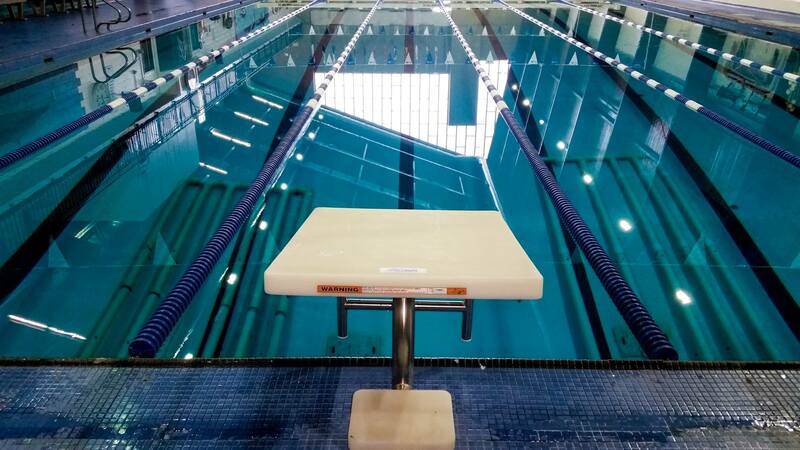 Our workout are lead by certified coaches and provide a broad range of challenges for all levels of swimmers from the very novice to experienced competitive swimmers.